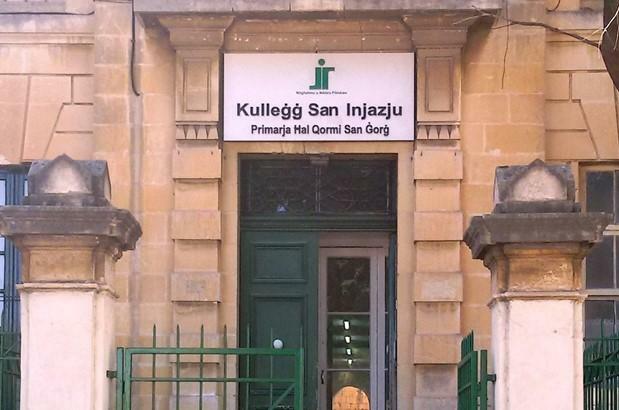 A student and school official got into a fight at the St Ignatius College secondary school in Qormi today, with the police eventually having to intervene. The police told Times of Malta they had been informed at around 11.30am that a fight had broken out between a school official and a 15-year-old female Maltese student. No one was injured or arrested, but police said they had questioned both the student and the official involved. This is the second such incident in as many days. Police on Monday had to intervene after a fight between two students, a Maltese and a Libyan, at St Clare’s College in Pembroke, escalated. A 15-year-old boy was hospitalised as a result of Monday's incident. In a statement on Tuesday the Nationalist Party urged the government to take steps to ensure schools were safe for students, teachers and other staff.